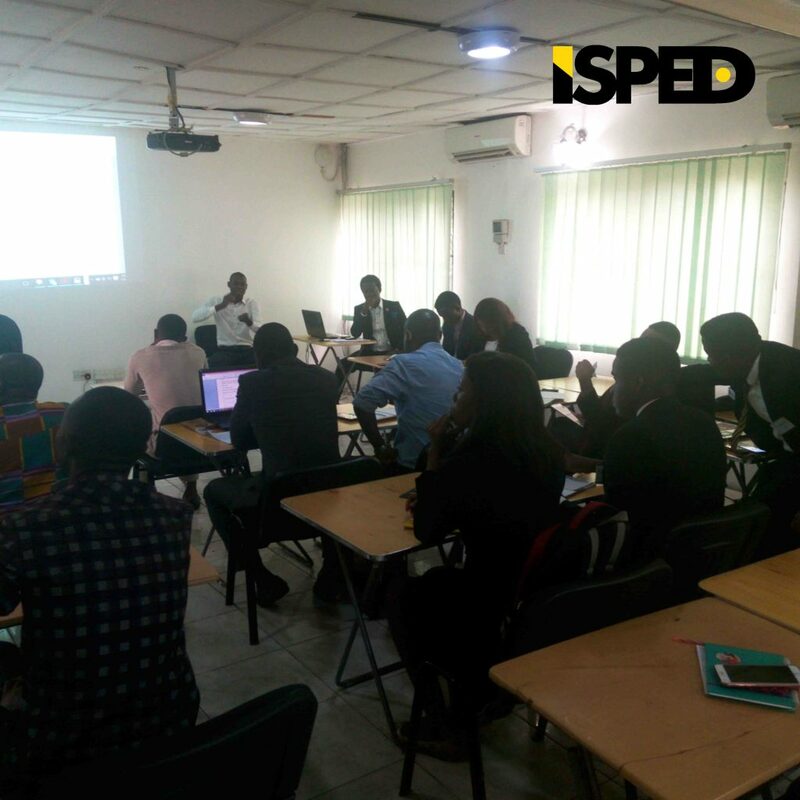 On the 4th of July, 2017, Centre for Youth Entrepreneurship (Cenyed), in partnership with initiatives for sustainable peace and entrepreneurship development (ISPED), hosted the Portharcourt workshop for the National Youth Policy Dialogue. 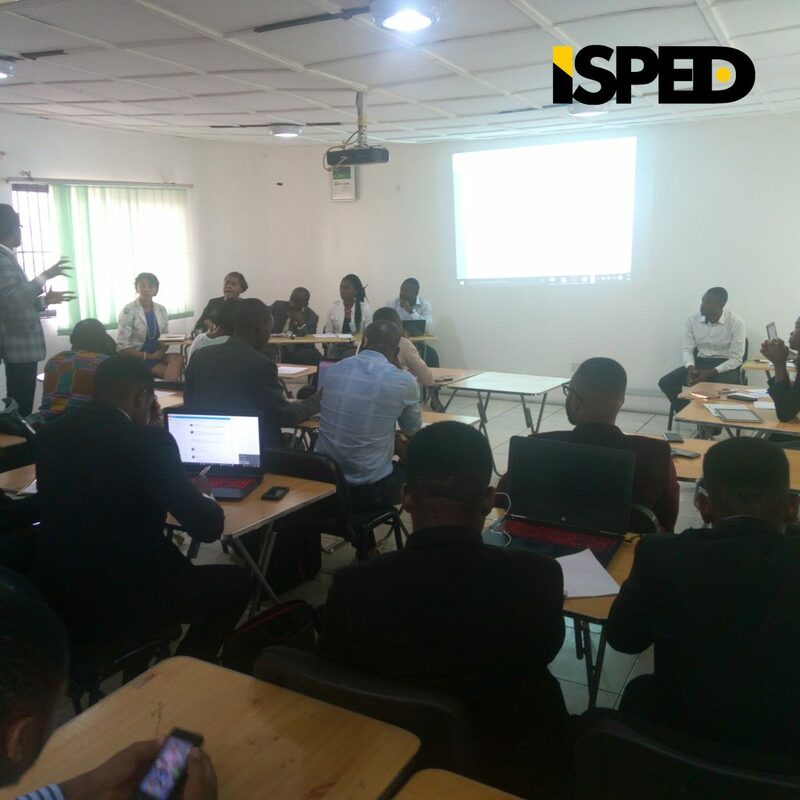 The event housed a number of CSOs run by youths, who discussed, shared ideas and formulated policies that will work in favour of the Nigerian Youths. 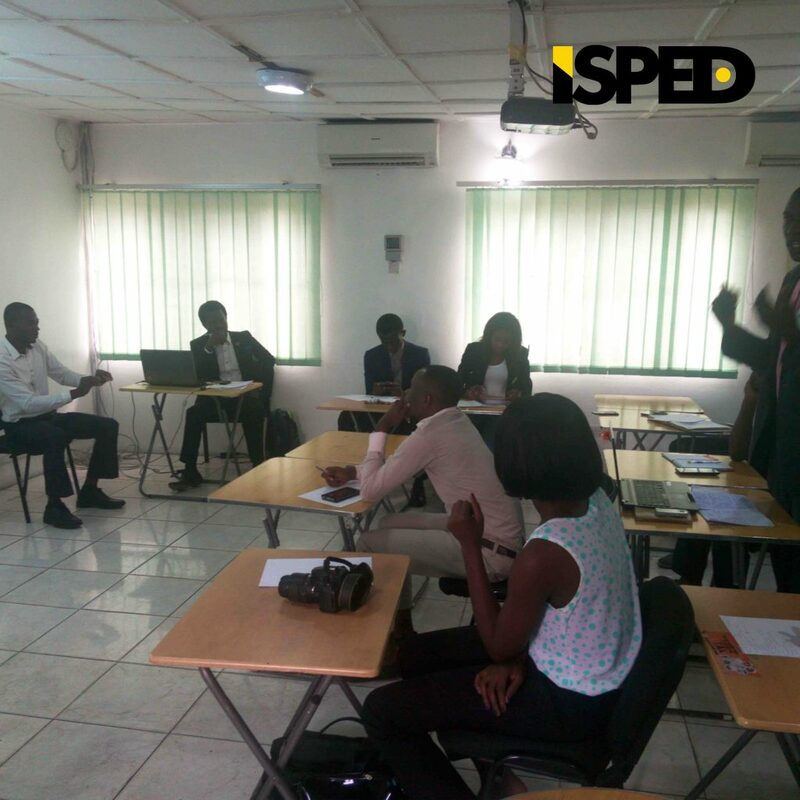 Some of the problems facing the Nigerian Youths such as nepotism, lack of quality education, non participation of youths in policy decision, thuggery, and alot more, were analyzed and policies were formed by the participants to address all. The event had the persons of Eno Ogbeve (Broadcaster Nigeria Info), Ignatio Chukwu (Business day reporter), Mandy Stwat (Ministry of Youth Development, Portharcourt), Gogo Bitibo (Executive Director Keeping it real foundation) amongst others as panelists of the dialogue. 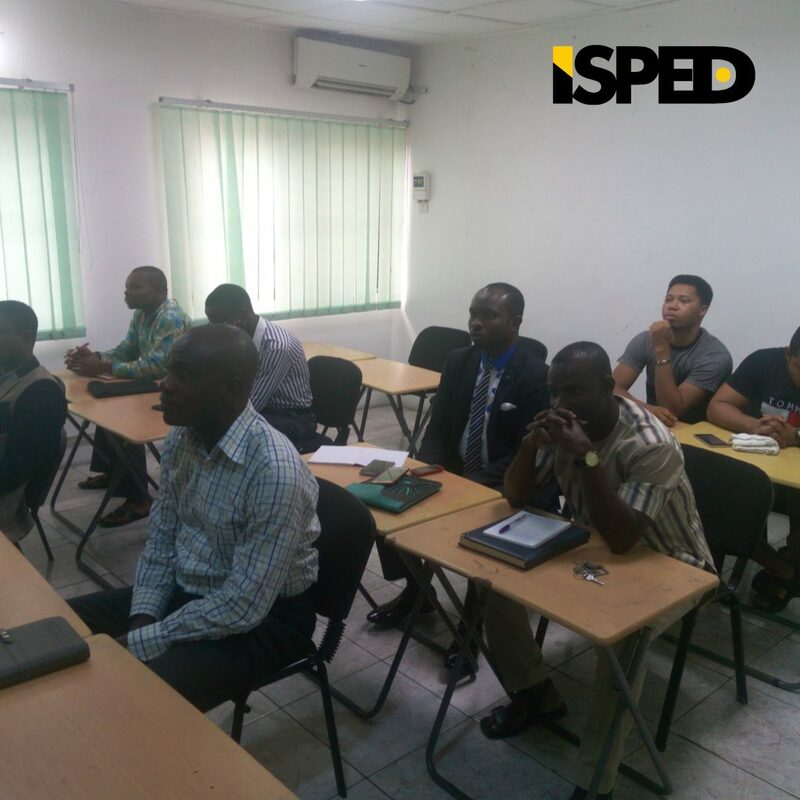 Also present at the event, was the Principal Director of FastTrack Consulting, Ernest Sorgwe, Mr Ebi Warekromo (Leadership Training Team Lead), as well as the Executive Director of Efikomedia, Asieri Odusi, all representing ISPED. 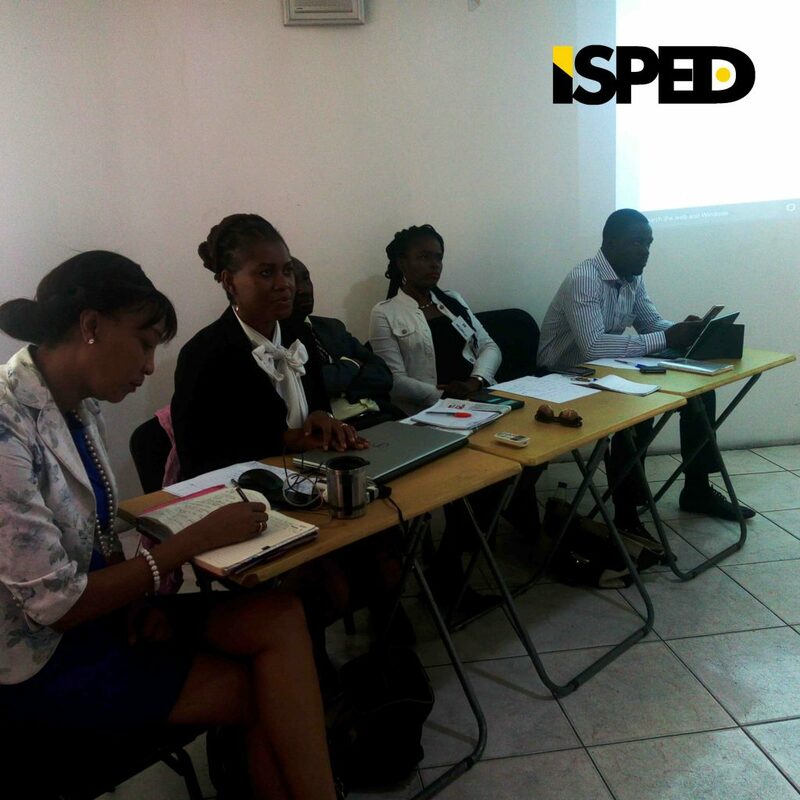 The dialogue ended with a cluster group participatory session of the entire participants, where policies on youth political inclusion, insecurity and criminality, social welfare and health, and Values and Citizenship, were formulated and presented. 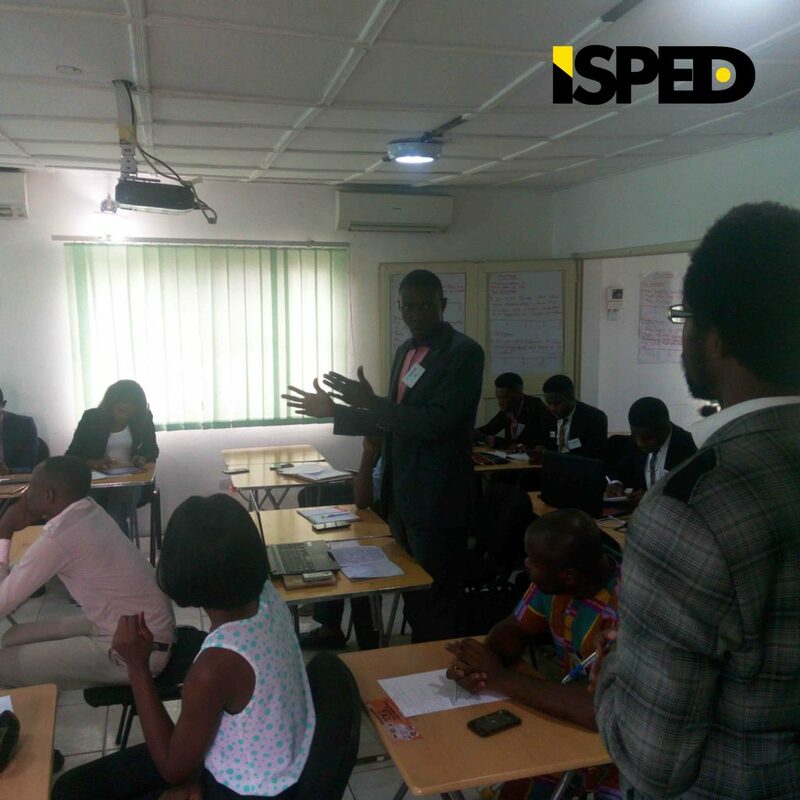 The organizers of the Dialogue, Cenyed did well to appreciate its Principal partner ISPED, as well as others, PIND, NDlink and Youthhub Africa, for working together to make the event a success.